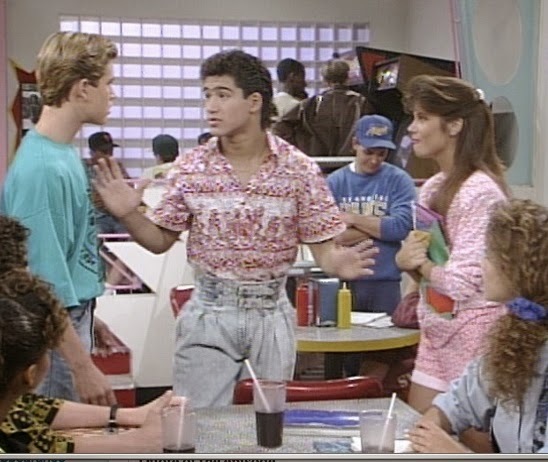 As a child of the 80s and 90s, I grew up absorbing fashion inspiration from shows like Saved By The Bell, The Fresh Prince, and Punky Brewster. Denim was the yardstick for cool; wearing the "right" brand of jeans (Z. Cavaricci or Guess) could mean the difference between feeling confident that you fit in, or hoping a proper tight-roll at the ankle would distract folks from the missing triangle on the back jean pocket. The undisputed textile of the cool crowd was acid washed denim. Created from a combination of bleach and pumice stones, punk rockers, pop princesses, and hip-hoppers alike all donned stone-washed jeans. 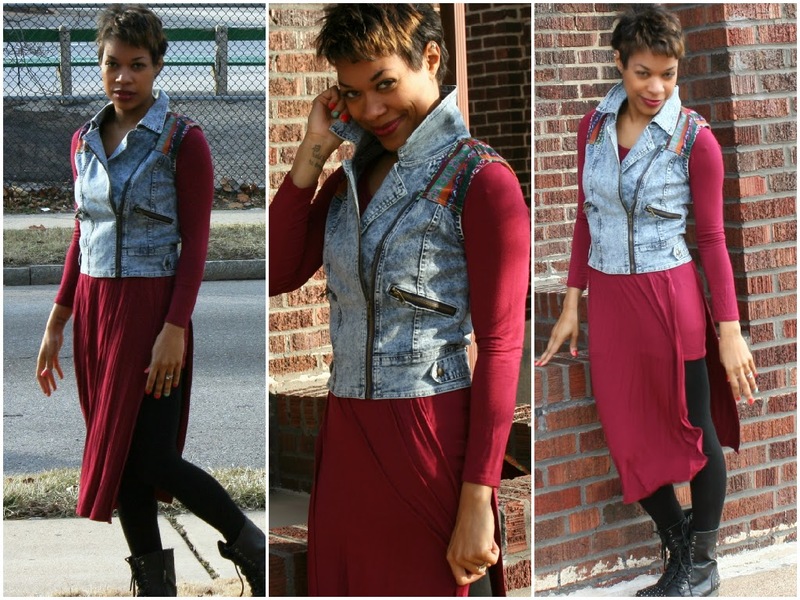 So, how do you feel about acid washed denim - yay or nay? My answer is a resounding "yay," but maybe that's because of my lingering crush on A. C. Slater and his dad jeans.